Discover new dining destinations for $1 with the Cinch Wallet App in FiDi! Check out the new Cinch promotion for Downtown NY’er’s. 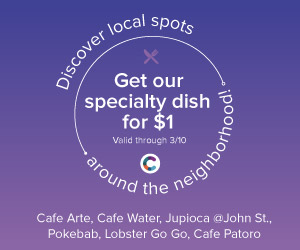 $1 discovery promotions will offer a chance for locals to discover new spots in their neighborhood for $1 only, courtesy of Cinch. 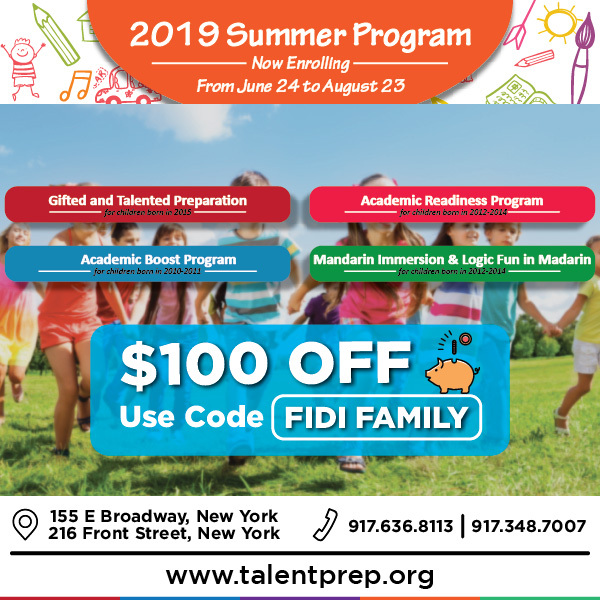 FiDi Families Insiders: New customers only; Existing customers can enjoy other rewards in their wallet but not this one! Use Promo code: ONE; please note the promo code can be redeemed up to 2 times. New customers who download the app and sign up to Cinch are able to use promo code “ONE” & pay $1 for the offered dish. 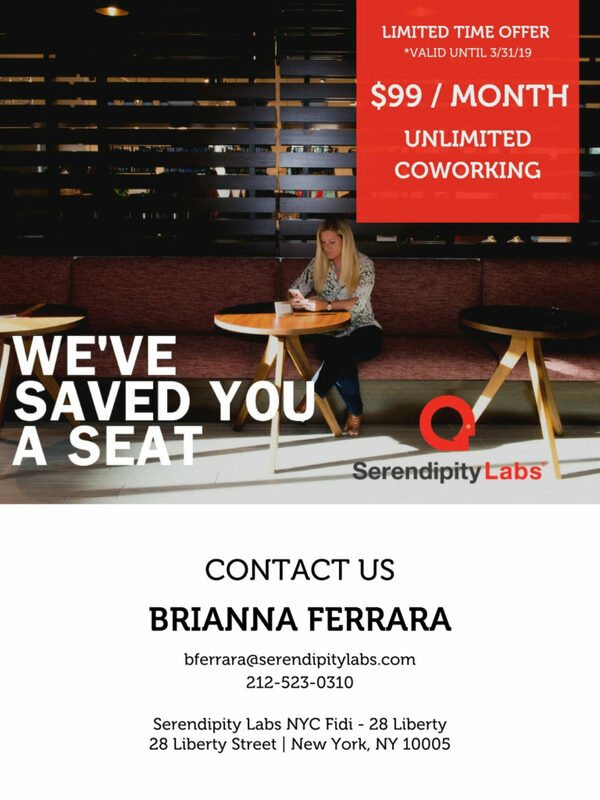 Serendipity Labs Co-Working Space Celebrates 1 Year with a FiDi Promotion! If you have been considering a co-working space in Lower Manhattan, specifically in the Financial District area, near mass transit, then you are in luck. Serendipity Labs, located at 28 Liberty Street is offering a discounted membership opportunity. As a part of their 1 year anniversary, they are running a limited time promotion that will save new clients 80% off their memberships. The first 25 people that sign up for unlimited coworking will receive the membership for just $99 a month. Simply visit their website HERE to learn more and contact Brianna at Serendipity Labs directly at 212-523-0310. Shop Early. Get Rewarded. Gift with Purchase program. 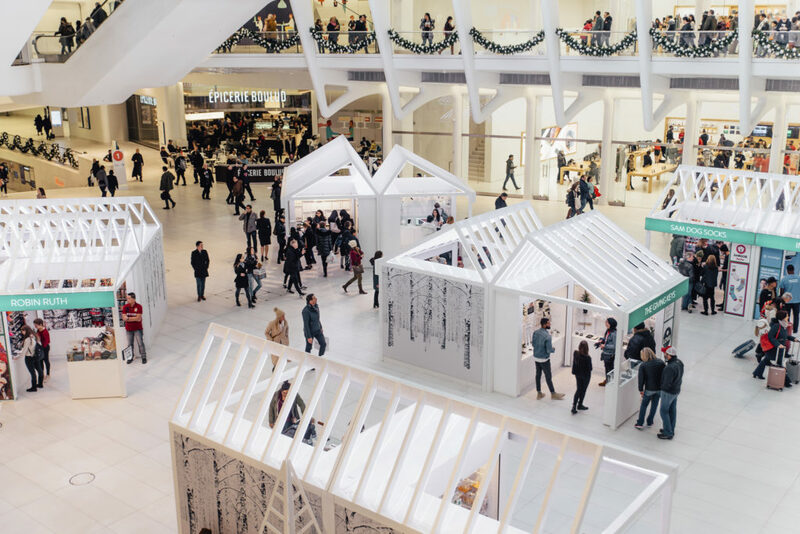 Spend $100 or more at Westfield World Trade Center and receive a $25 Westfield Reward Card. 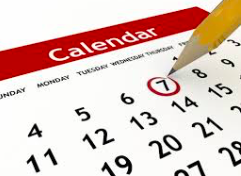 Visit the Westfield website HERE to plan your visit, including the best deals & events. And simply bring your receipt(s) to Concierge in the Oculus to redeem this offer. FiDi Families Insiders: While supplies last. Must be same day sales. Limit one per customer per day. Not eligible on purchases from Apple or Holiday Market kiosks. Complete Core For Women of All Ages. Calling all ladies (expectant Moms welcome, too!). Join women’s health physical therapist, Solange Ross, of Complete Core for a full body workout where you will connect to your pelvic floor and deep core muscles working from the inside out. The class begins creating awareness in your body, then primes the core and postural muscles through targeted exercises that are functional. Join this class at the beautiful new wellness studio at Primary. Reserve your spot today! Space is limited. 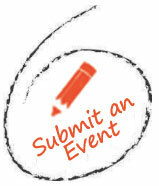 For more information and to register, please visit Eventbrite.